The Chinese legislature has approved a proposal that includes stipulations for real-name registration requirements for Internet users, state media reported on Friday. News of the upcoming vote emerged earlier this week and quickly drew concern from Chinese users. While the law has made it through Chinese legislature, it’s worth pointing out that the exact timing and the implementation of these regulations have yet to be sketched out. Xinhua pointed out that the draft will still be subject to “further deliberation and revisions” from the members of the National People’s Congress Standing Committee. The most likely solution will be the requirement of showing government-issued identification at the point of sale for Internet service providers, both fixed-line and wireless. I’ve already had to have my passport photocopied when signing up for new cellular service or for home Internet, so the law, though ominous, might not have a significant impact on the average consumer. However, Bill Bishop has suggested that the regulations could affect all Internet services and not just ISPs. Internet cafes will likely feel the squeeze if restrictions force them to keep close track of their clientele, and dissidents will be hurt by the new restrictions, as it will become more difficult for them to operate anonymously online. The new law also includes approval for the deletion of posts that are deemed illegal. To its credit, the legislation comes with provisions that require network operators to safeguard the privacy of account information collected during the process. Users would still be allowed to use pseudonyms online. The Chinese government has also at times passed strict laws while allowing a measure of leniency in practice. Sina Weibo, for instance, has dodged real-name requirements on its platform, while warning investors that the Chinese government could clamp down on it. Still, the passage of a real-name registration requirement for all Internet users will no doubt greatly alarm privacy and free speech advocates. 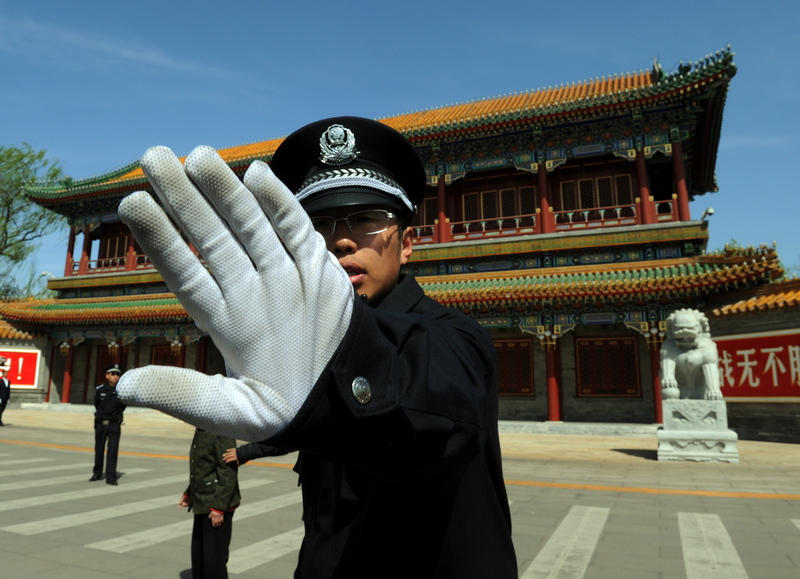 It comes as the latest step in a tightening of Internet controls from the Chinese government. In recent weeks, the government has taken new measures to block circumvention tools like VPNs that have allowed mainland-based Internet users to get around the state-erected firewall. The Ministry of Industry and Information Technology has revealed that it plans to rein in application stores and developers with new restrictions. Web video services were also called out by a government official earlier this year when they were told that they would be held responsible for content uploaded to their platforms.